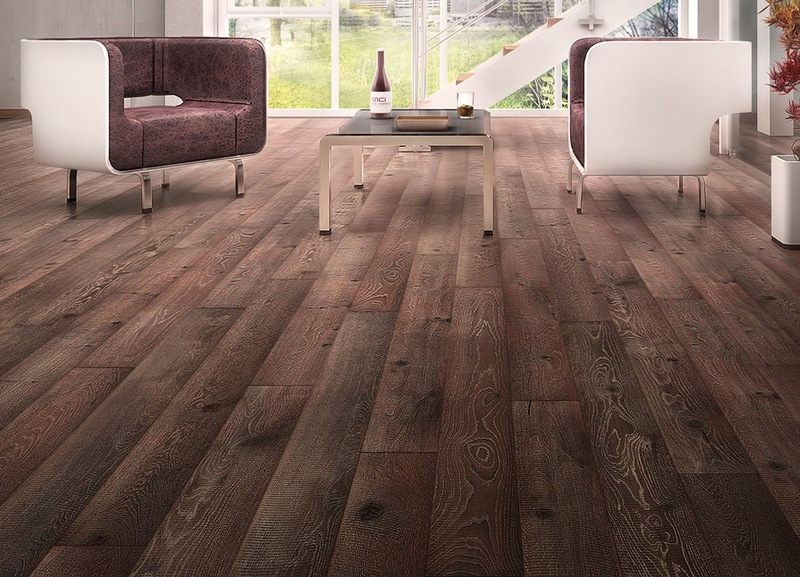 The DECK ANTIQUE CIRCULAR RIDGES Collection is made as a solid engineered hardwood floor with a 3mm sawn Cut Veneer from White Oak for face layer. 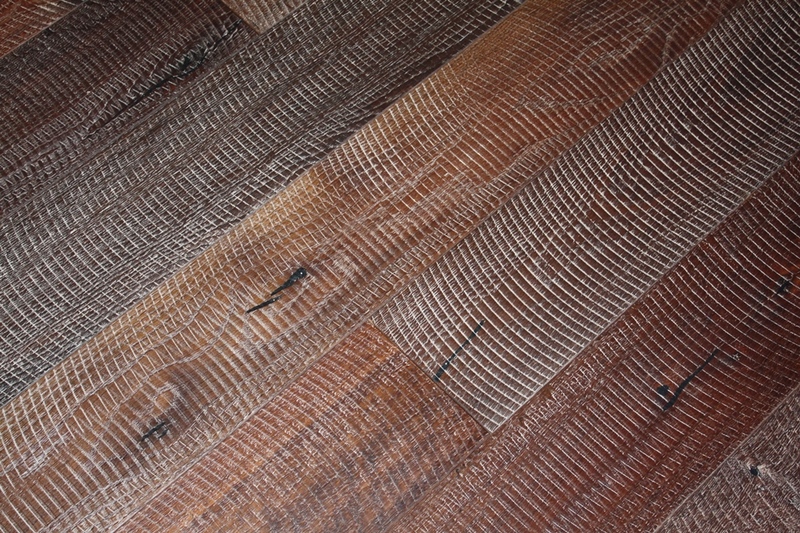 The top surface is made with Rough Circular Sawn Texture, to create an Old and Country image. 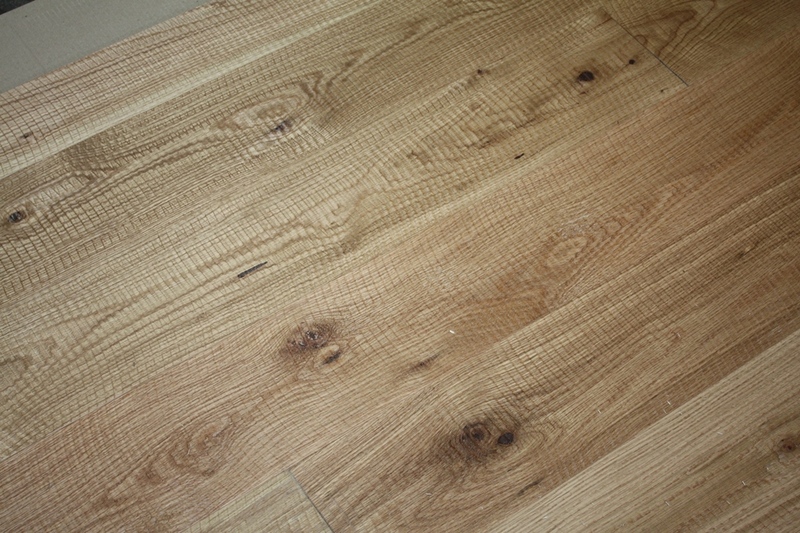 The DECK ANTIQUE CIRCULAR RIDGES collection is finished with either UV Oil, or Oxidative Oil. Core and Black : Lumber Core / Versa Core + RC Veneer back layer from Plantation wood.